We got a nice stack this week. 2014 is starting out pretty good! 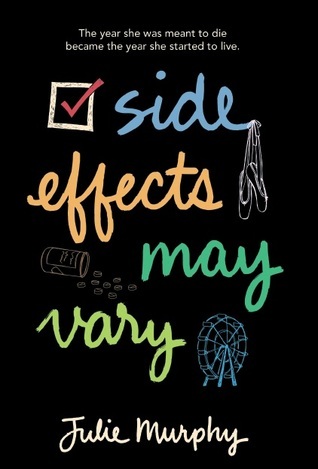 Side Effects May Vary sounds so good! Enjoy your books! Great haul! 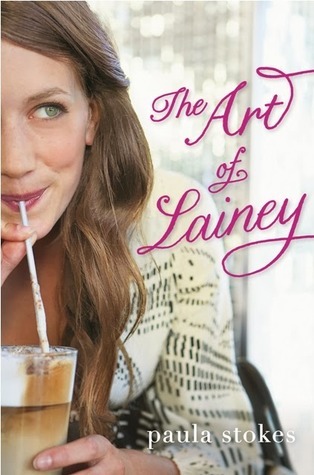 I've only grabbed The Art of Lainey, but I'll probably cave and grab a few more off EW soon. 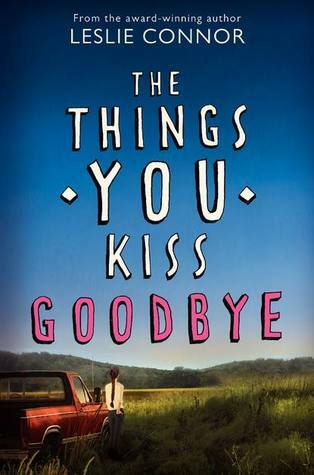 17 First Kisses and the Secret of Lily Graves both sound really interesting! Hope you enjoy your new books! Happy reading. Great books for you this week!! Hope you enjoy them! Thanks for stopping by my blog! 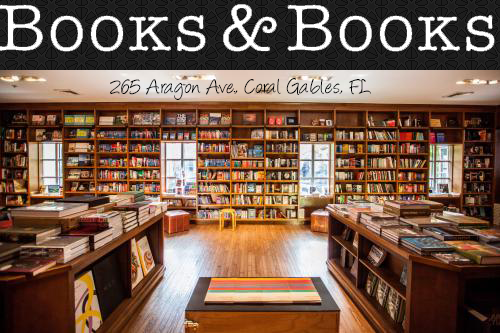 Great books for you this week! A Little Too Much is awesome!I hope you enjoy them! 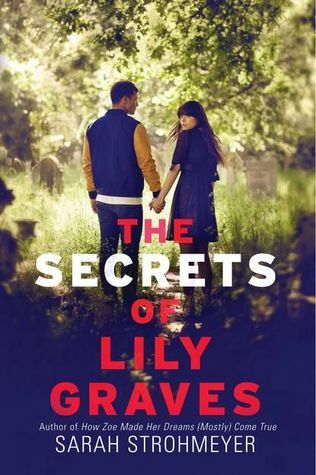 I came really close to getting The Secrets of Lily Graves, but I'm a little unsure about it. I'll probably end up giving a chance, though. :) The rest of those review copies look pretty awesome. Thank you for stopping by my STS! You got The Vanishing Season too?! I swear every time I try to request something from Edelweiss everyone gets it and then I am denied over and over and over again. Oh well! Hope you enjoy it! 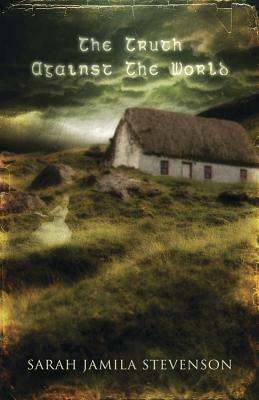 By the way, how was Emily McKay's the Farm? I keep debating over reading that one myself! Happy Reading! 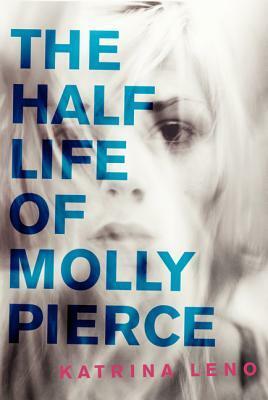 Ooh, I really want to read The Half Life of Molly Pierce! I hope you enjoy it (and all the others too). 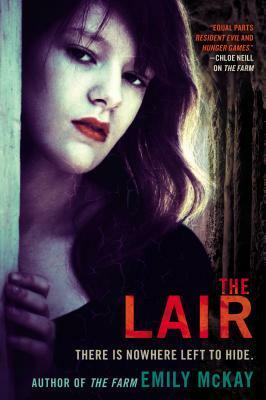 I want to read The Farm soooo bad! :) A lot of awesome titles here, can't wait to see some of your reviews! 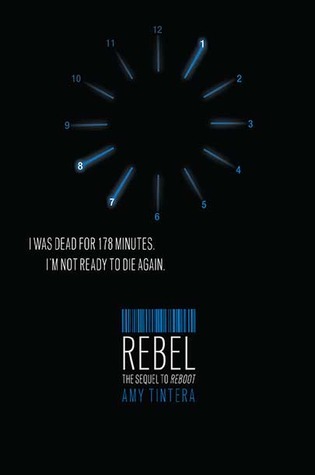 Oh I want to read Rebel SOO bad! I absolutely loved Reboot!! I NEED TO KNOW WHAT HAPPENS NEXT!!! :) Great haul, girl! I hope you enjoy them all! Thanks for visiting my blog earlier!! You got a lot of the same ones I did. Love Edelweiss!!! Thanks for stopping by! Looks like some great books! 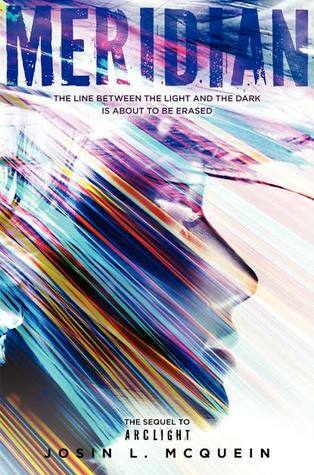 I just found out about Side Effects May Vary, and I can't wait to read it. 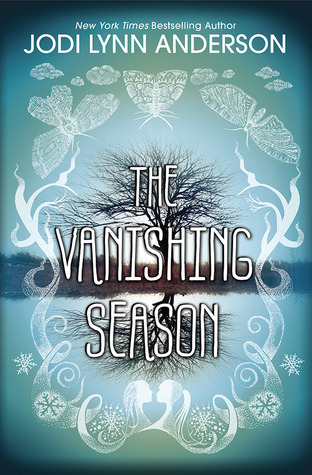 I love the cover for The Vanishing Season, that's another one that will be added to my list. 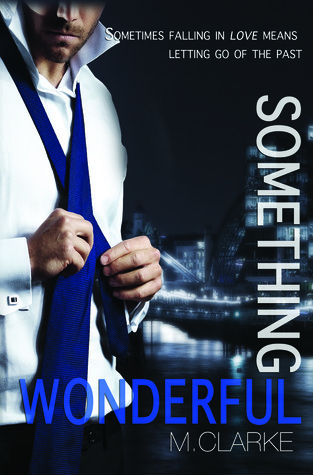 Happy reading, and thanks for stopping by my StS! 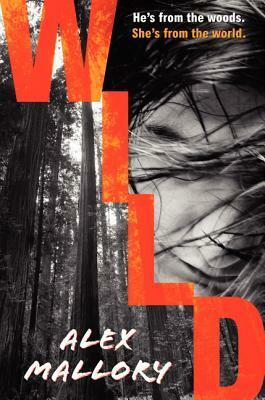 You got so many great books this week. :) I am so impressed with how many books that you read every year. 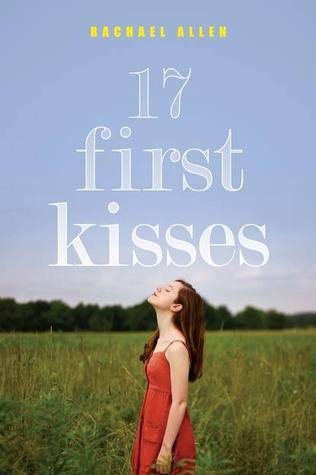 17 first kisses looks good. I wonder which are good, and bad, romantic and animal like. I could go on and on.